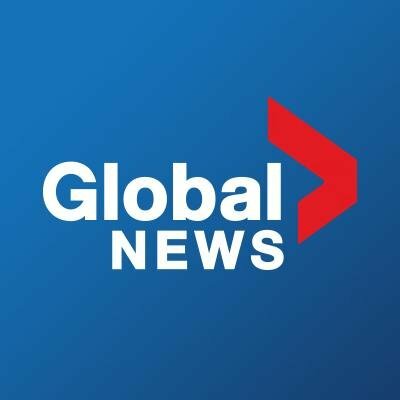 Global News is looking for a Digital Content Coordinator. If you meet the requirements below, you will be eligible to apply via Digital Marketing Community. Manage the full digital presence for news across (CHQR 770). Present breaking news and enterprise coverage on (CHQR 770) websites, social platforms and mobile apps. Plan and create compelling and original multi-media news web content including breaking news, written features, photo- and video-based features and interactive features. Collaborate directly with the Globalnews.ca teams in Calgary, Alberta and across Canada to coordinate market-leading news coverage. Manage all social accounts for CHQR 770 for all news and talk coverage. Design and execute all special coverage content for a website and social media. Collaborate with local Global News teams to ensure we are delivering the most engaging and robust content possible across radio, online and television platforms. Perform and present local analytics reports on CHQR content and social performance weekly. Bachelor’s degree in journalism, new media or communications. Minimum 3 years of experience in major news media market and developing online content. Proficient experience with digital production techniques, including online information architecture, digital project management, video encoding and distribution and organic story creation. Expert content experience across multiple verticals and formats, including digital video, photos, text articles, blogs and social media tools. Intermediate experience in using Adobe Creative Suite in editing images. Deep working skills in using (MS Office or/and Google Docs, Sheets and Slides). Ability to handle multiple projects to meet deadlines successfully. Global News presenting breaking news and current latest Canadian news headlines, national weather forecasts and predictions, local news videos, money and financial news, sports stats and scores through their online platform.